Your senior loved one is experiencing the need for assistance regularly. As you seek to offer them the support needed, you will probably do your best to find solutions that will allow them to stay in the comfort of their own home. There are many services available to help the aging remain at home. Home care, for instance, offers assistance with needs like personal hygiene or mobility. Home health care services provide for specific medical needs and therapy. Home care assessments can help you determine the types of services your loved one may benefit from. The services offered by caregivers help relieve families of the difficulty of personally providing dignified and consistent care for loved ones in need of assistance. Home care can offer aging adults and their families healthiness, happiness, independence, comfort, and peace of mind. In fact, many caregivers believe their services are part of a calling, not just a job. As a result, many aging adults appreciate the support, companionship and assistance caregivers offer. Although a wide variety of home care services are available, a limitation of home care is that caregivers cannot offer medical diagnosis and care. If your loved one needs certain medical treatments while remaining at home, additional services will be required. That said, most care for people can be done by home care aids. 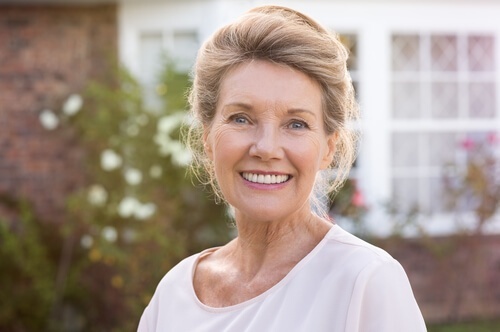 To obtain home health care, a doctor will typically need to write a prescription for your loved one detailing instructions for home health providers and which services are needed. For seniors struggling with health conditions or in need of regular medical care, the benefit of home health services is that they receive the care needed right at home. Able to stay in their familiar environment and be independent as much as possible, many seniors prefer to receive care in their house instead of in a facility. Health care services available for those aging in place are extensive. 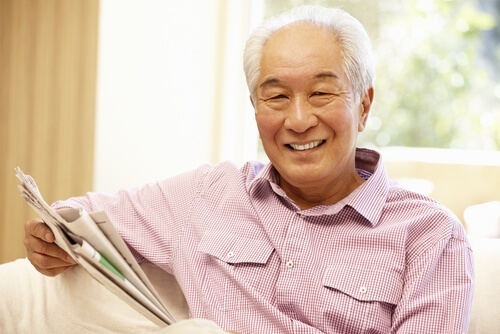 In rare instances seniors find that not all their medical needs can be met at home. Seniors receiving medical care at home are also likely to need support getting to and from doctor’s appointments and medical treatment facilities. Many seniors with medical needs also need assistance with personal hygiene and other tasks that home care, not home health, agencies provide. The reality is that many seniors will need both home care and home health care while aging in the comfort of their own home. Home health care services are often intended for short-term issues and tend to be used in conjunction with home care services. When home health and home care work in tandem most families will be surprised to discover that almost everything that can be done in a skilled facility can be done in the comfort of home. Fortunately, both home care and home health aid services are available. Financial aid options are also available to many seniors as they age in place at home. To learn more about selecting and paying for home care services, download this FREE Guide.